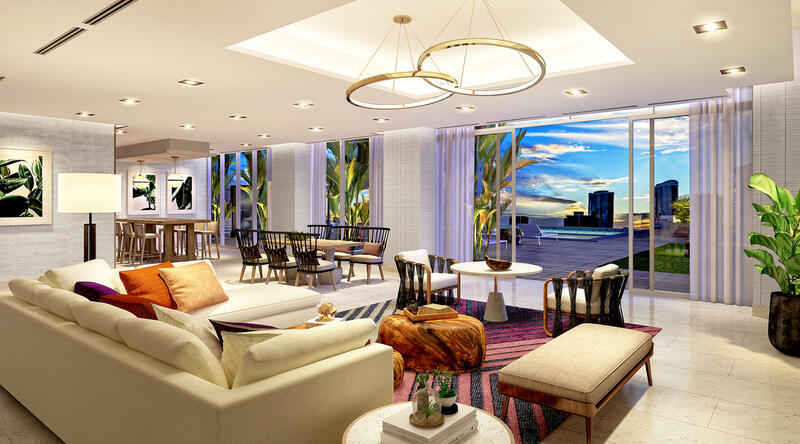 More than half of the market-priced condominium units at Azure Ala Moana, ProsPac Holdings Group’s 41-story mixed-use tower across from Walmart’s flagship Honolulu store, were under contract to owner-occupant buyers in the project’s first four days of sales. The developer ran its first newspaper ad on Friday, and lines began to form that day at the sales center in the Pacific Guardian Tower across the street from the site at the corner of Keeaumoku and Makaloa streets as prospective buyers waited for sales to begin on Saturday. Rick Stack, executive vice president of ProsPac Holdings, said the developer opted for a first-come, first-served approach instead of a lottery for the project, which is being built under the City and County of Honolulu’s transit-oriented development rules and will also have 78 affordable rentals for tenants earning 80 percent or less of the area median income, and 21,000 square feet of commercial space for neighborhood retail shops and restaurants. About 60 percent of the 330 for-sale units, or about 190 units, were under contract to owner occupants as of Tuesday, with deposits of 5 percent of the purchase price, he said. “With the strong results we had this past weekend, we’re hoping we can get started [on construction] early next year,” Stack, a former Alexander & Baldwin executive who joined Prospac earlier this year, told Pacific Business News. Prices for the for-sale units start in the mid $600,000s for a one-bedroom unit and the low $800,000s for a two-bedroom unit. The highest-priced units are several three-bedroom units with ocean views on the high floors that are priced around $2.1 million, Stack said. Prospac is working with Albert C. Kobayashi Inc., but does not yet have a contract with the general contractor, he said. Design Partners is the building’s architect and PBR Hawaii & Associates is designing the landscaping. 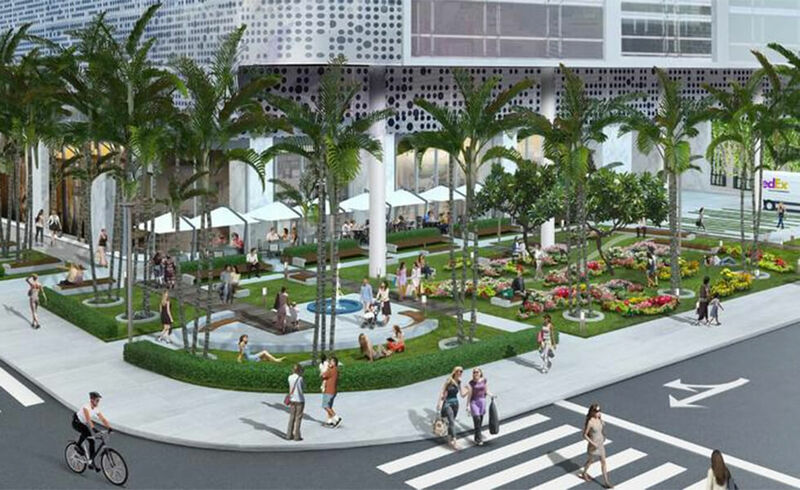 Heyer & Associates is the exclusive broker on the project. ProsPac, which is backed by Chinese investors, won approval for the plan from the City Council after a revision eliminating a separate entrance for the building’s affordable rental units.